Visit Victoria's surfing capital Bells Beach and hopefully spot some Kangaroos not far from the beach. After Bells the scenery begins with stunning views around every corner while we drive along the amazing shore line feeling like the waves are within arms reach. 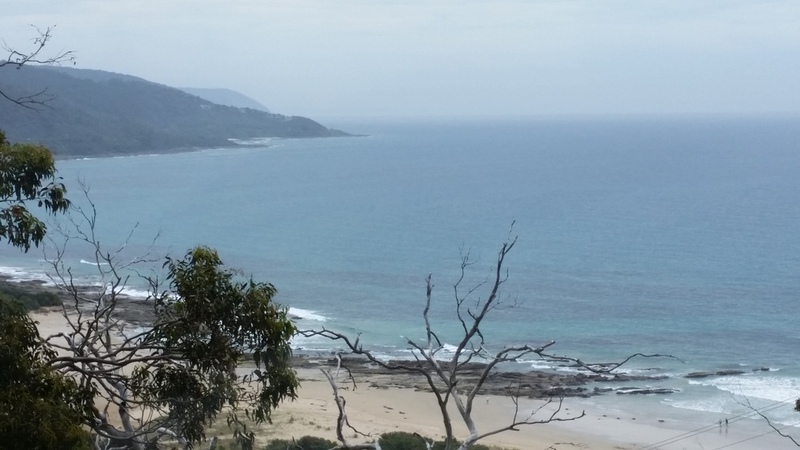 Discover the stunning Eskine Falls and their amazing setting before a stop for coffee and a walk along the beach in the coastal village of Lorne. Search for Koalas in the wild and get up close and personal with some of Australia's native bird life at Kennett River. A morning stroll through Mait's Rest rainforest galley before the masses arrive, Mait's Rest is a stunning cool climate rainforest walk amongst Myrtle Beech and Mountain Ash trees that tower up to 100 metres above the forest floor. 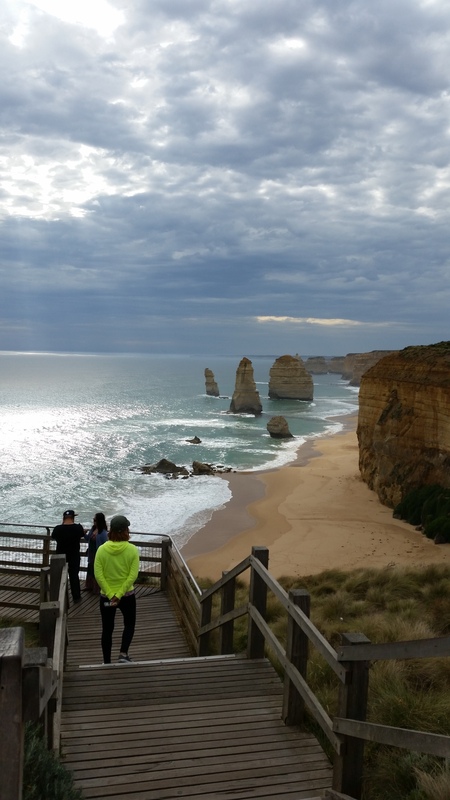 Onto the "main event" the awe inspiring 12 Apostles, descend Gibson's Steps and stroll along the beach beneath the sheer cliffs that make the area so famous, visit the 12 Apostles, Loch Ard Gorge, London Bridge and let our experienced guide explain the history behind this beautifully rugged part of the earth. Next stop is Tower Hill reserve which is situated in the crater of a dormant volcano, filled with an abundance of wildlife including Emus, Kangaroos, Koalas, Echidnas and an array of native birds. Enjoy lunch in this wonderful setting and an encounter with native wildlife is almost certain. Scenic helicopter flight over the 12 Apostles and down to London Bridge.